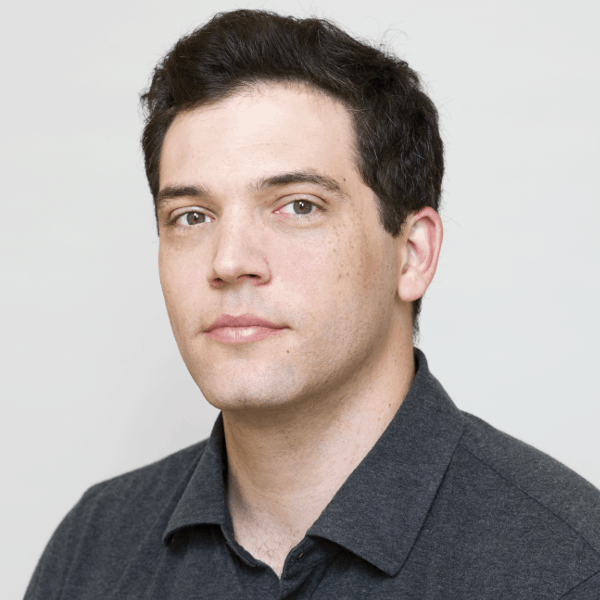 Darkened Screen: Constraints on Foreign Journalists in China details how the Chinese government is slowly suffocating the foreign press. The report spells out how Chinese authorities are rewriting the bounds of acceptable coverage, aiming to place a widening array of pressing subjects–including high-level corruption and China’s economic woes–off limits. The Chinese government has an elaborate toolbox to constrict the foreign press: capricious visa delays and denials, punitive shutdowns of Chinese websites, direct threats to corporate business interests, and physical harassment of individual journalists and their families. Darkened Screen details stories of foreign reporters and their local news assistants tailed, manhandled, jailed, and physically abused if they become associated with a critical story. The report also surfaces little known developments in American media companies’ responses to Chinese pressure, who have often redrawn their editing and review processes, the parameters of their coverage, and–in some cases–their Chinese-language news output in new ways that relate to such pressures. 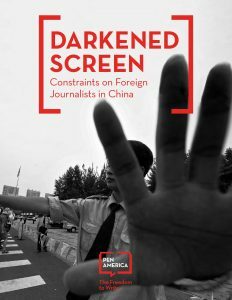 Released in conjunction with the September 22, 2016, event Darkened Screen: Constraints on Foreign Journalists in China, hosted by PEN America in partnership with the Overseas Press Club and Freedom House.